Ranked 6th in the state with a 109.0. State Average is 83. Highest ACT index in the state. 5 Top Gains Schools, which means that they grew 5 points if they were already an A and 10 points if they were below an A. * Also, only three public school systems are ranked higher than Vernon Parish and only by .5 of a point. 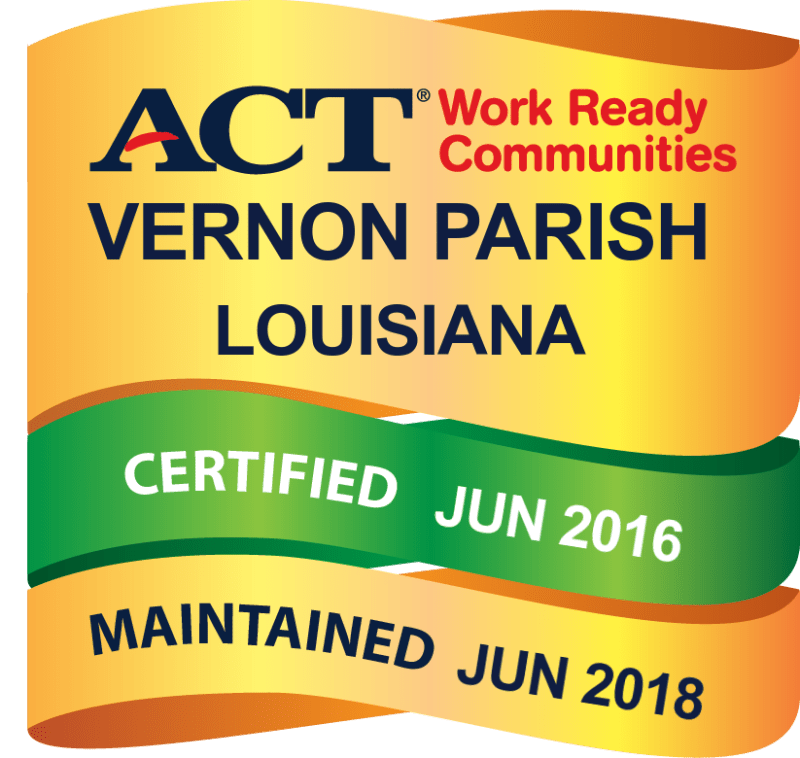 Quote from the Superintendent James Williams: "We are very proud of our student achievement in Vernon Parish Schools. We are once again an “A” School District ranked in the Top 10 in the state. Our rank increased from 8th in the state to 6th with a score of 109.0. We improved 5.7 points in our District Performance Score. We are very proud and we are excited, but we are certainly not completely satisfied. We believe that once you are satisfied, you have quit improving. I will assure you that the process of improving started from day 1 and will continue throughout the year. We have identified areas that need improvement at each school on each grade level and have already implemented improvement plans and action plans to address any deficiencies. We are committed to our children’s education and strive each day to go from good to great. We recognize and appreciate all of the help and support from our parents, teachers, administrators, and board members that work together to make our continuously upward progress in education become a reality." 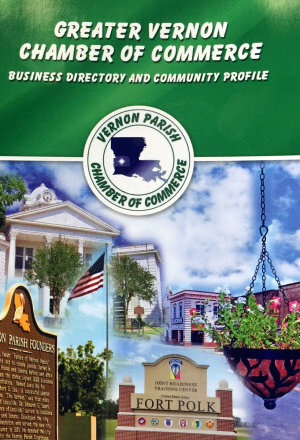 The Vernon Parish School Board believes that education should provide the guidance, effective instruction, and academic experiences every child needs for achievement, recognition, security, love and affection. The board further believes that the educational process within the school district is a partnership that involves parents, educators and the community working together to provide the very best educational experience for our youth. Through cooperative mutual endeavors, we produce healthy, happy and well-educated children. Area code is (337) unless otherwise noted.